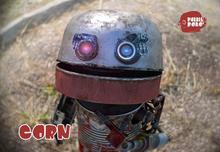 Synopsis Rubbish Robot has an ideal target – Pretty Girl Robot! His new dream is to take a photo with his goddess. 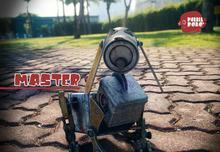 When reality strikes, Rubbish Robot soon finds competitions everywhere! His goddess is surrounded by so many other handsome robots. To win the love of his life, Rubbish Robot has decided to take a "chance" – to refurbish his body and impress Pretty Girl Robot after the transformation. With the help from Rubbish Dog, the two friends sets off on a new journey concurring each and every obstacle. 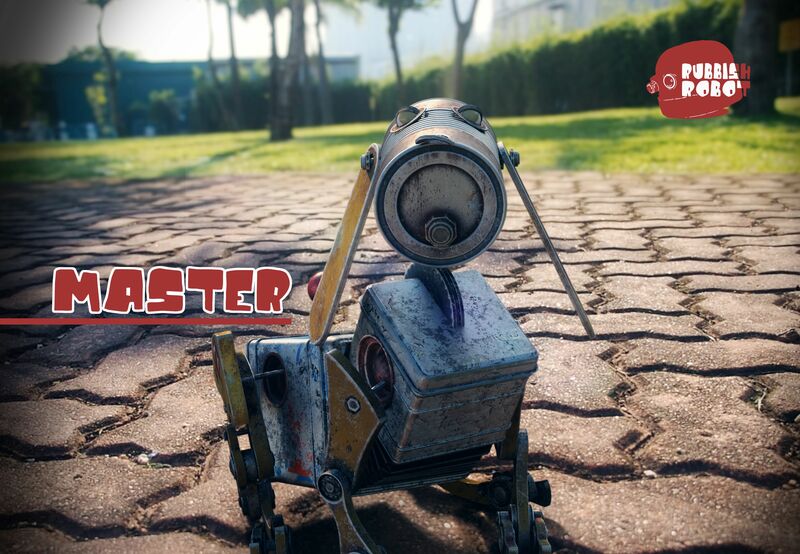 Will Rubbish Robot stand a chance? The ending has an unexpected twist. The intention of the movie is to highlight the importance of perseverance and friendship. 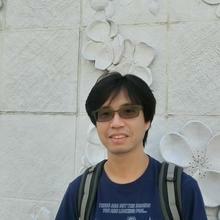 Eric Ng and Law Chi-wai are experienced, innovative and skilled animator. They have worked with numerous large scale and top-tier production companies more than ten years. 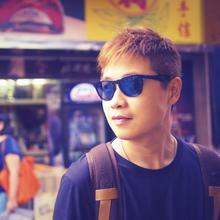 Over the past years, they were involuted in the production of award-winning film and TV commercial project for international brands, including Mr. Popper’s Penguins in 2011, The Muppets in 2012 and Mcdull The Pork of Music in 2012, they were responsible for lead and supervised the project team. for thoughts and it would be our honour if we could work together someday. our future works could go global." 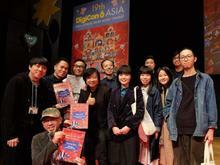 Digicon 6 Asia Awards in Japan under the sponsorship of NAE.